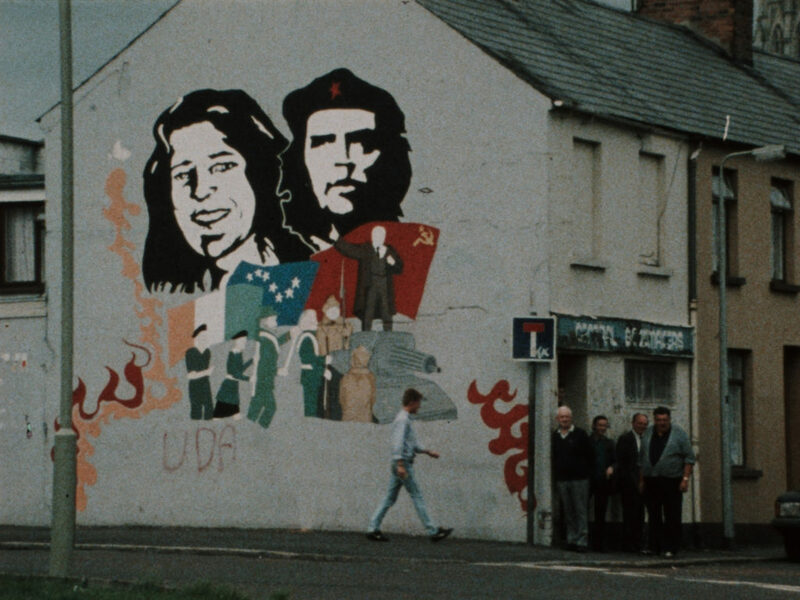 Foreman, a passionate cinephile and keen filmmaker since childhood, grapples with the legacy of his estranged father, the late documentarian, Arthur MacCaig, whose decades-long preoccupation with the Troubles in Northern Ireland produced several films and a vast archive of Republican experience and sensibility. 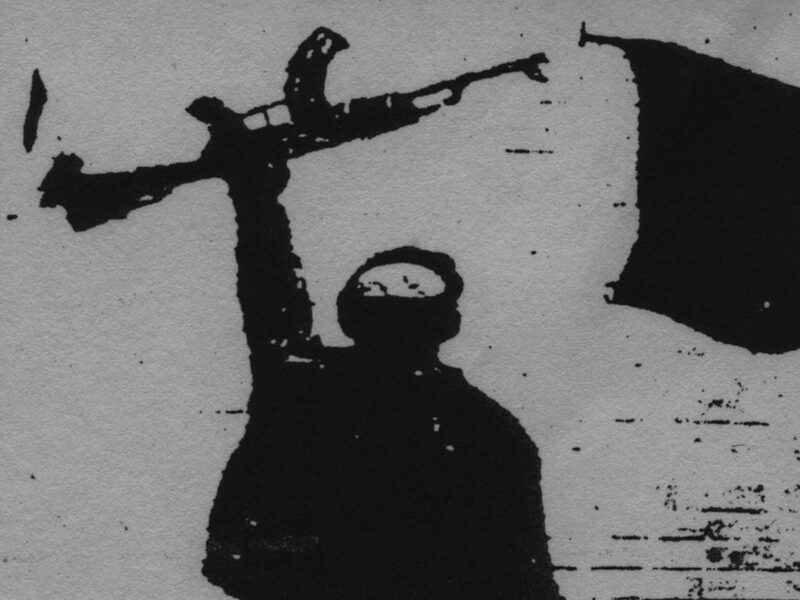 Drawing on over 30 years of previously unseen imagery, The Image You Missed is a documentary essay that weaves together a history of the Troubles with the haunting but unsentimental story of a son’s search for his father. 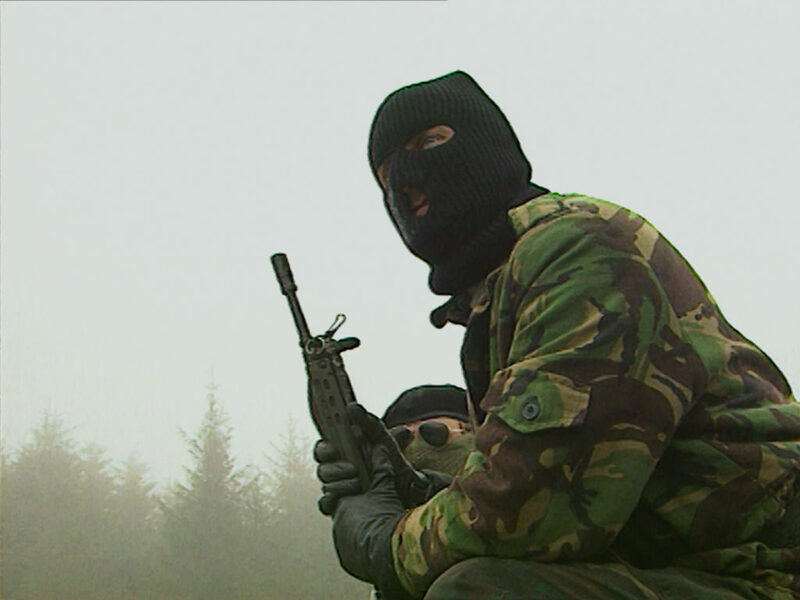 In the process, the film creates a candid encounter between two filmmakers born into different countries and different political moments, revealing their contrasting experiences of Irish nationalism, the role of images in social struggle, and the competing claims of personal and political responsibility.